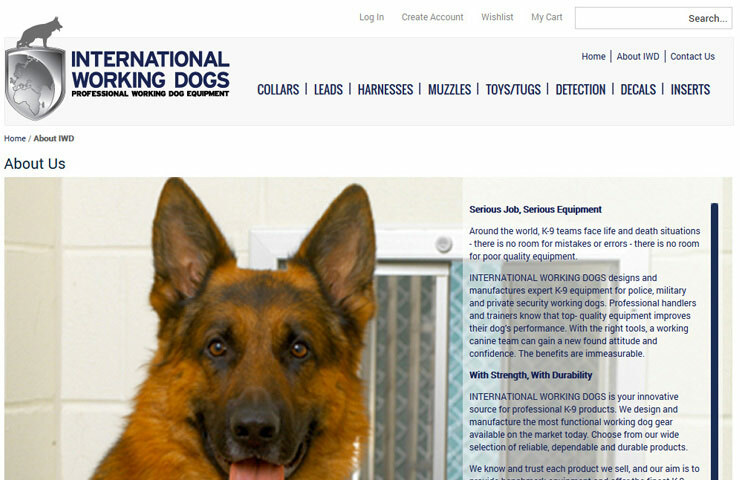 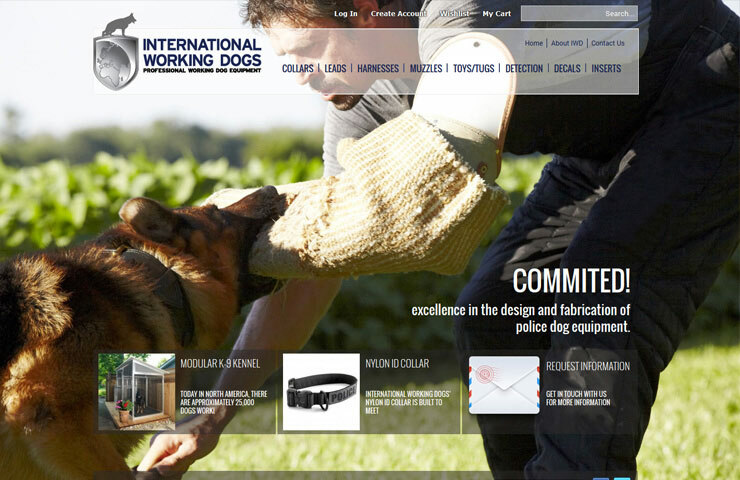 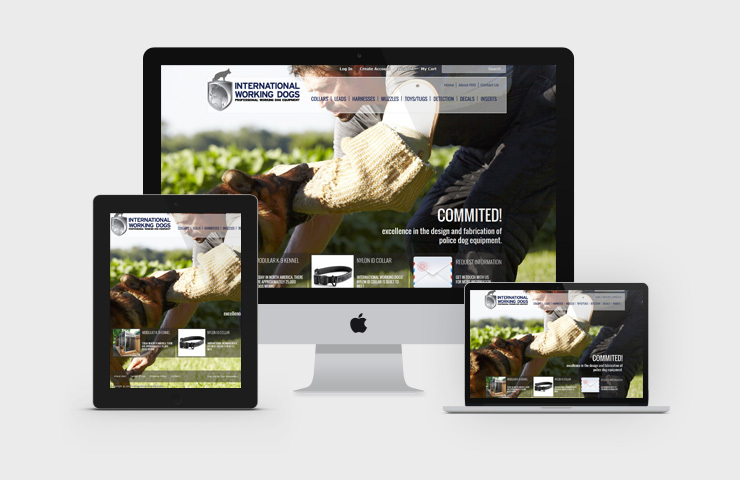 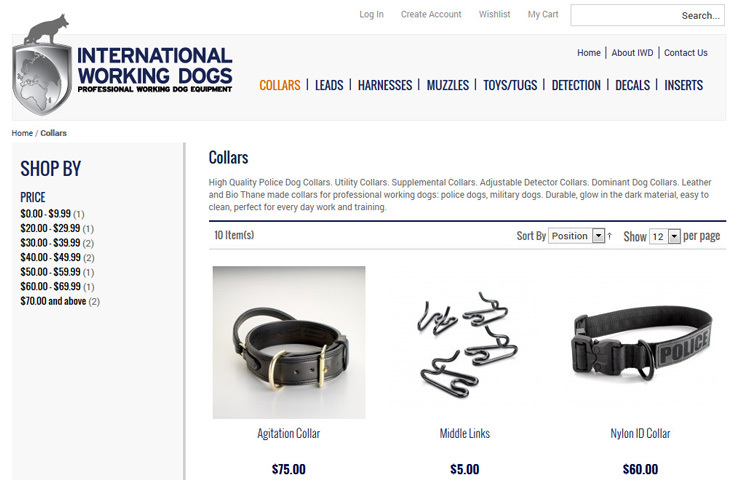 International Working Dogs design and manufacture the most functional working dog gear available on the market today. 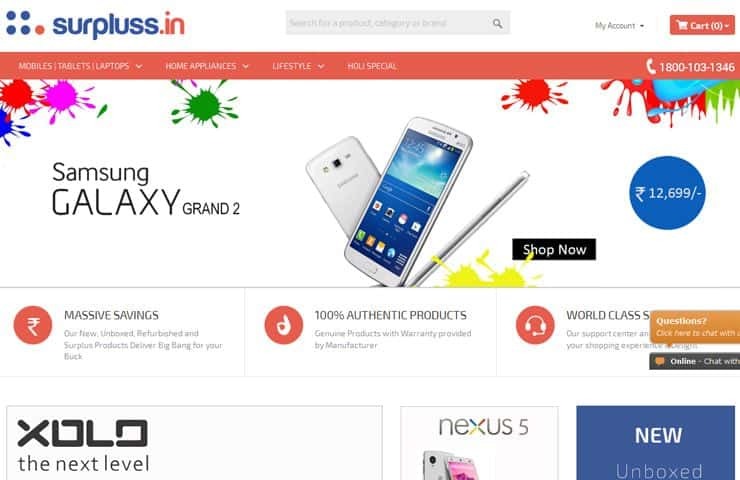 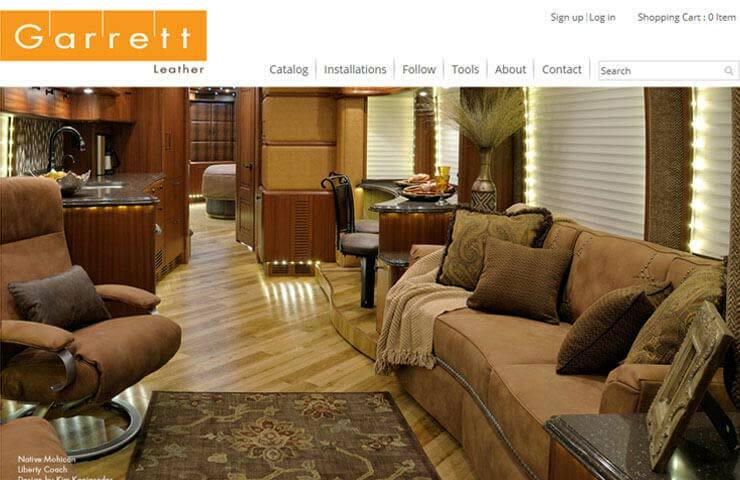 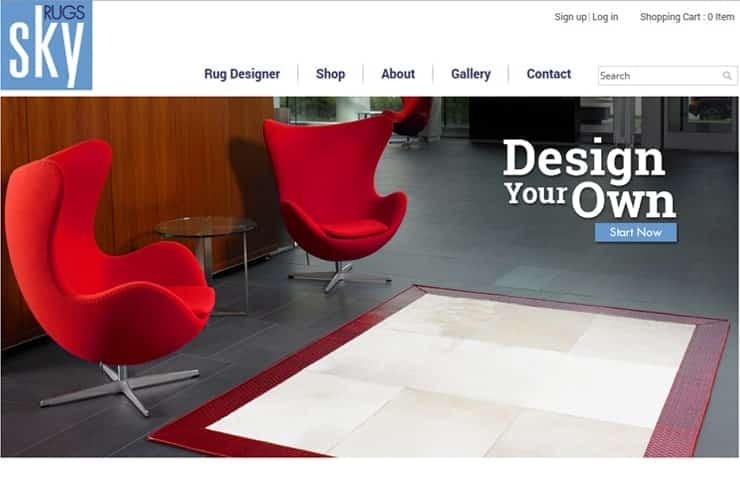 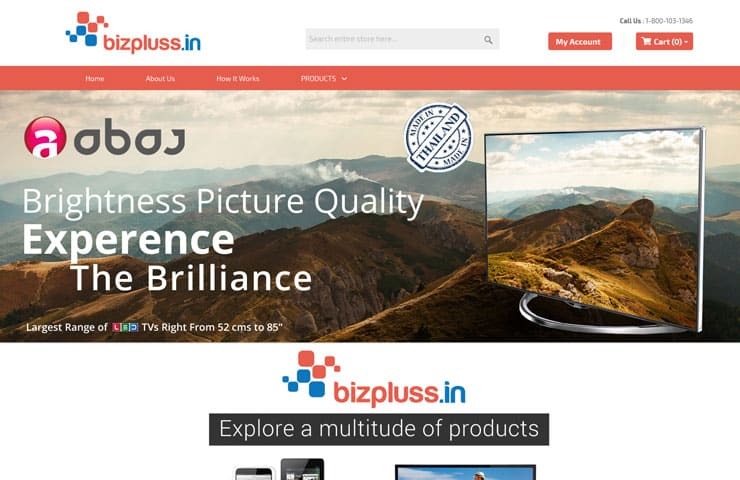 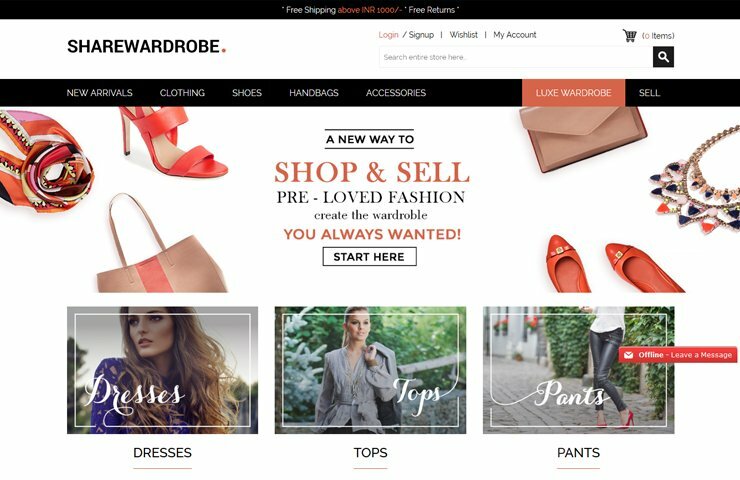 Axis Web Art developed custom eCommerce magento store for them to allow their customers to place order online. 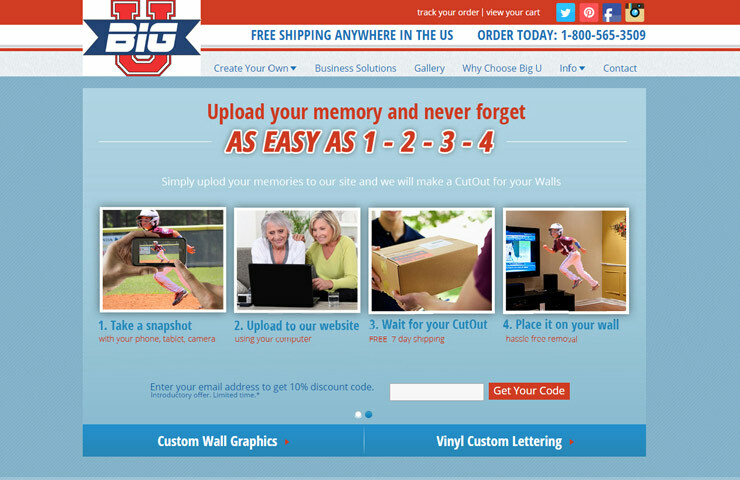 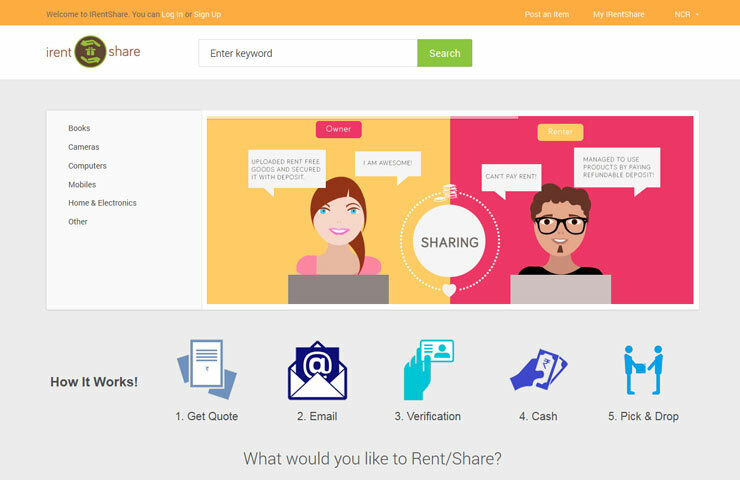 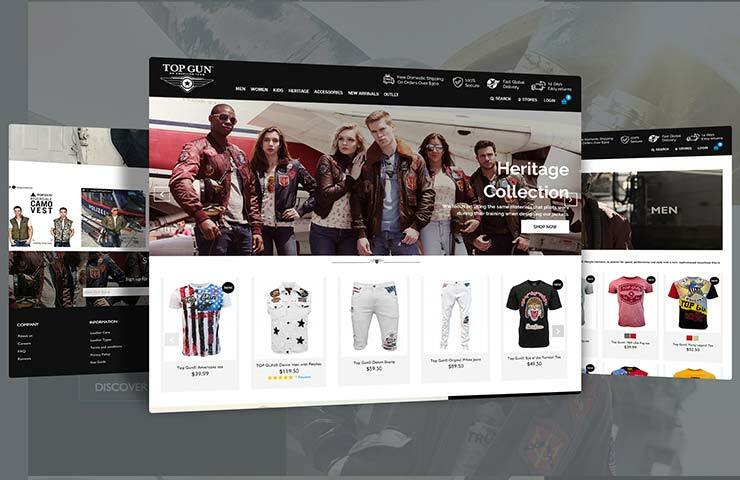 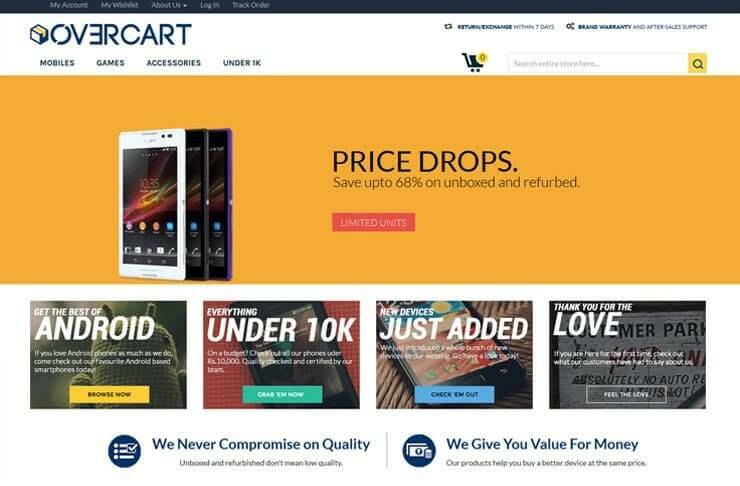 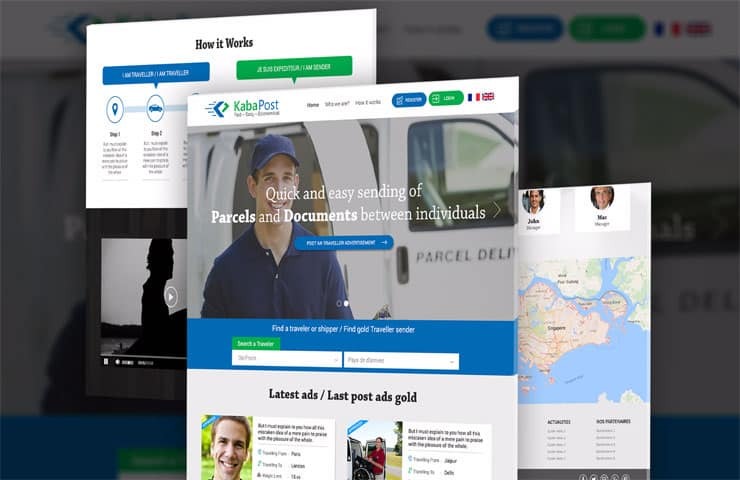 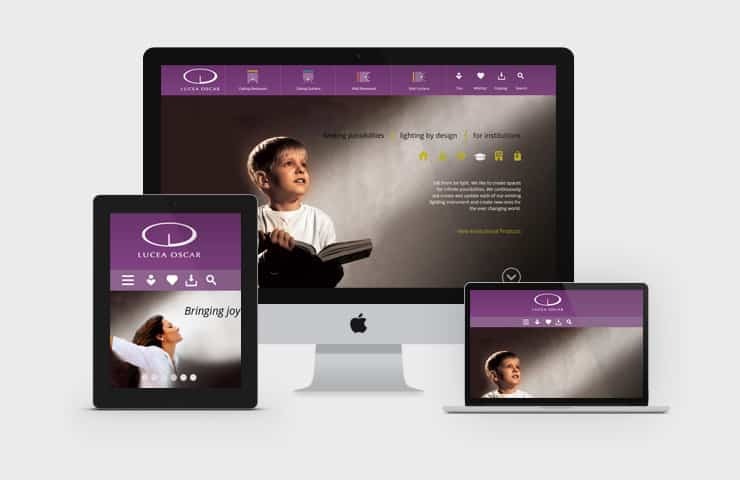 Web store is fully responsive to provide great browsing experience to growing smart phone users.